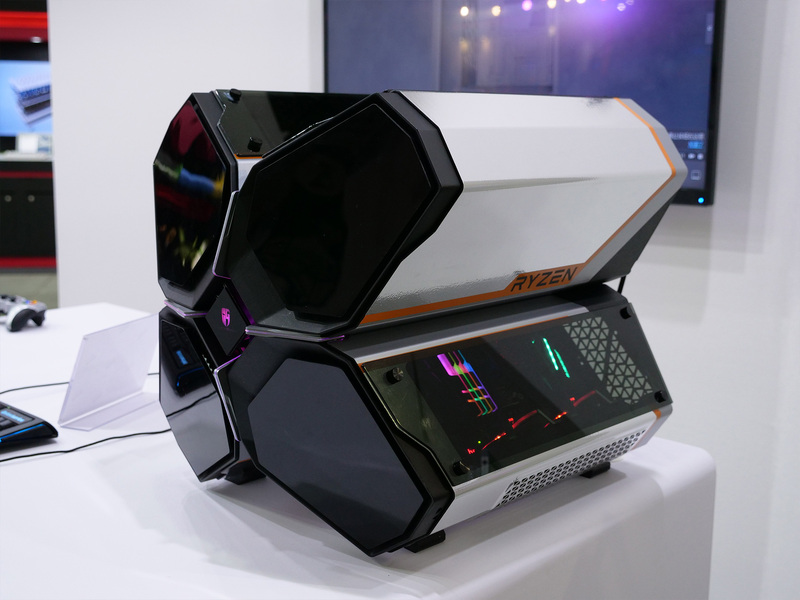 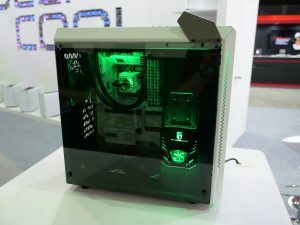 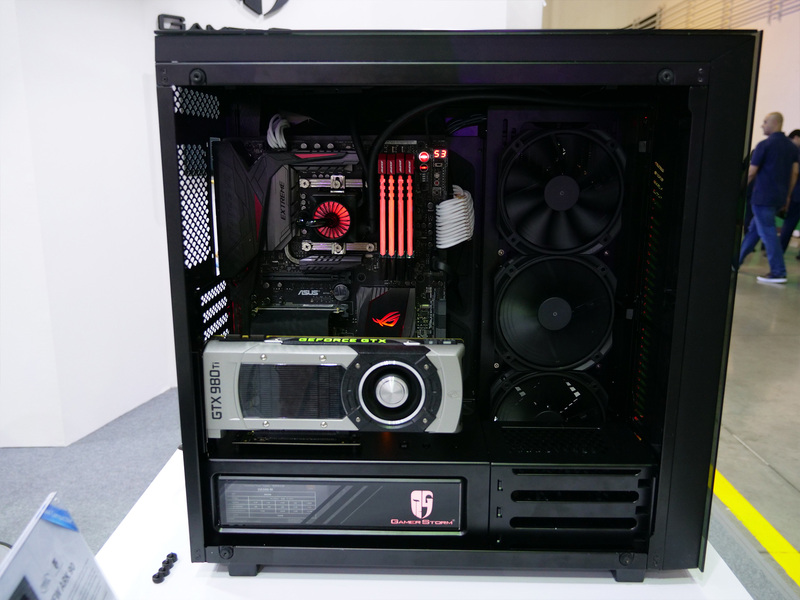 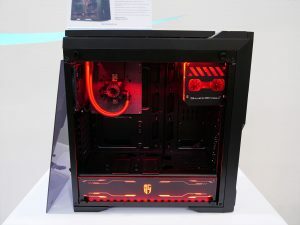 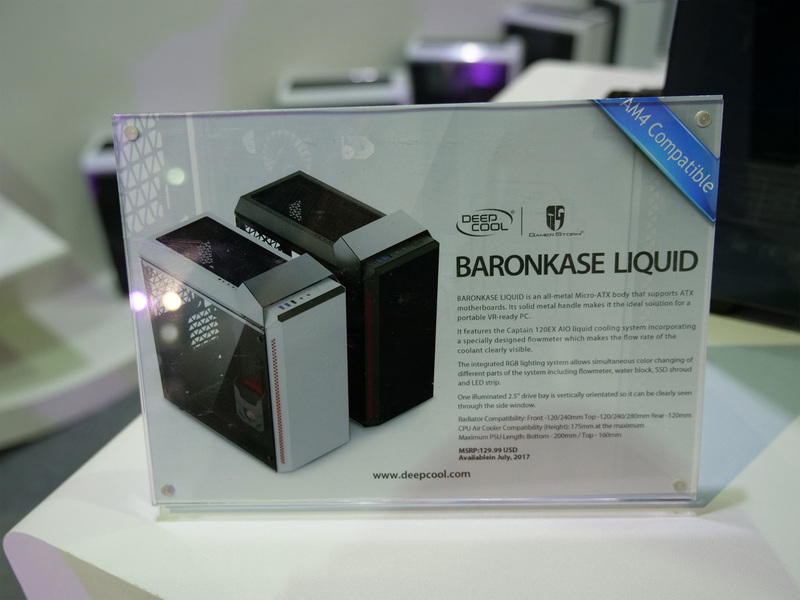 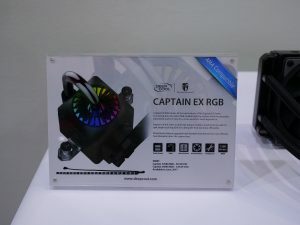 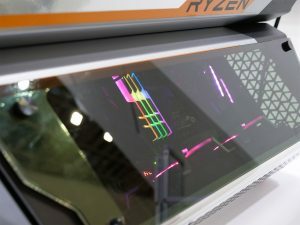 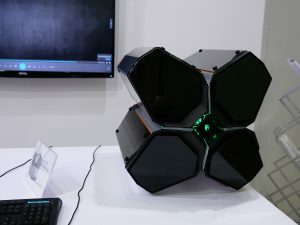 Unlike many other companies with a presence at Computex, Deepcool isn’t actually showing off anything new this time around. 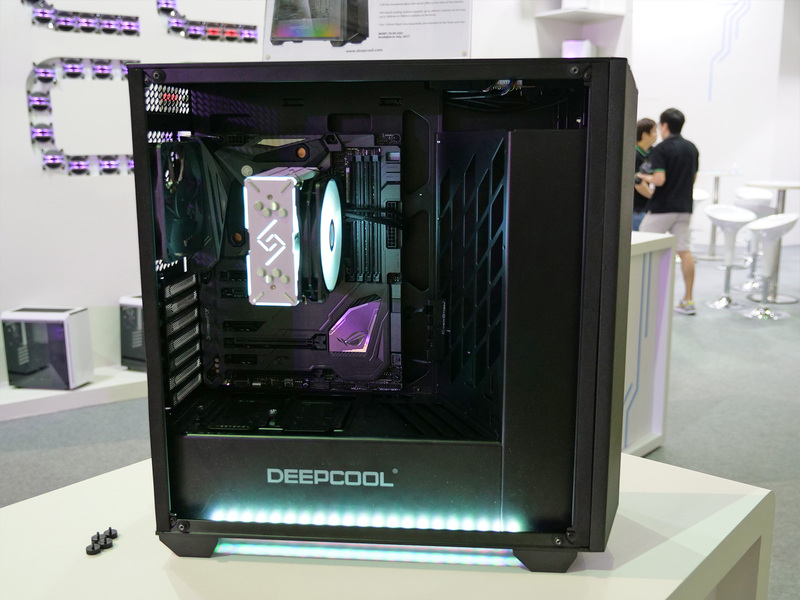 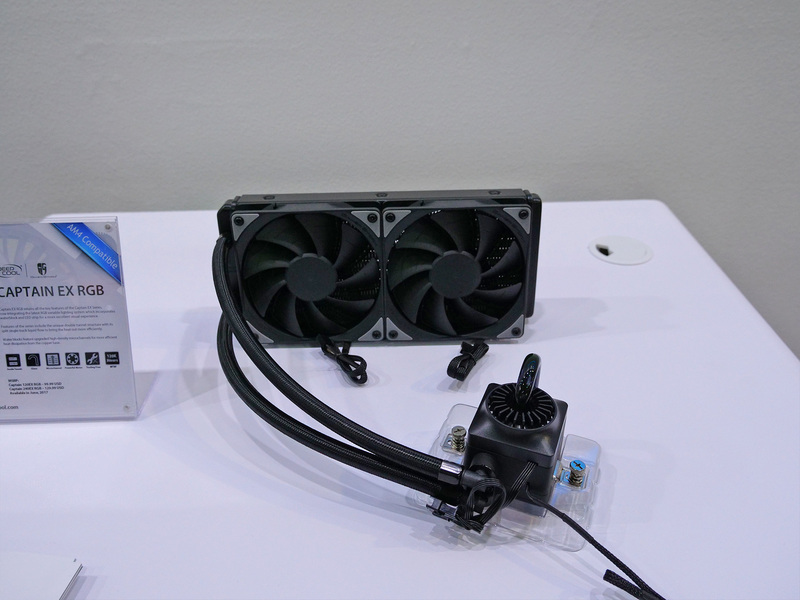 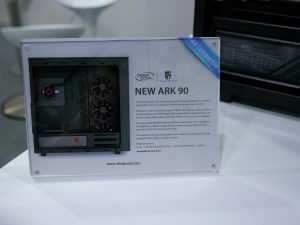 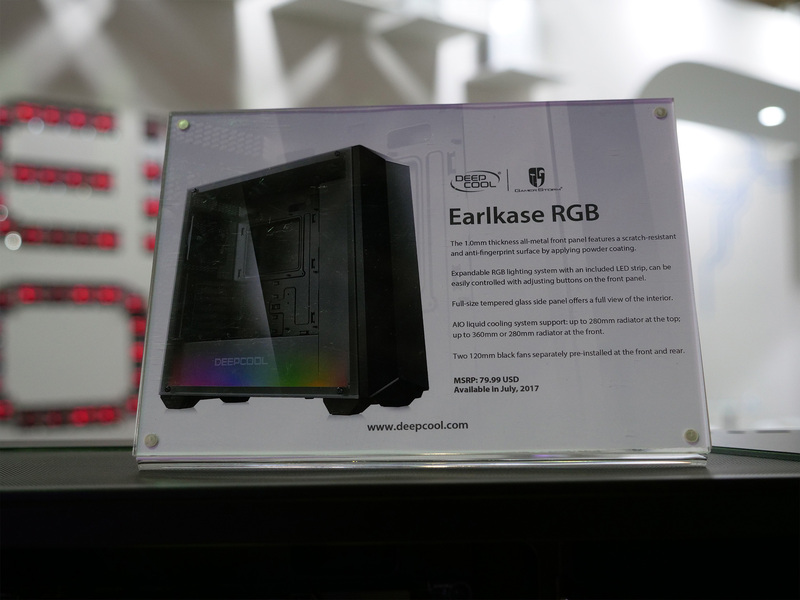 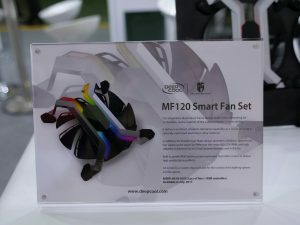 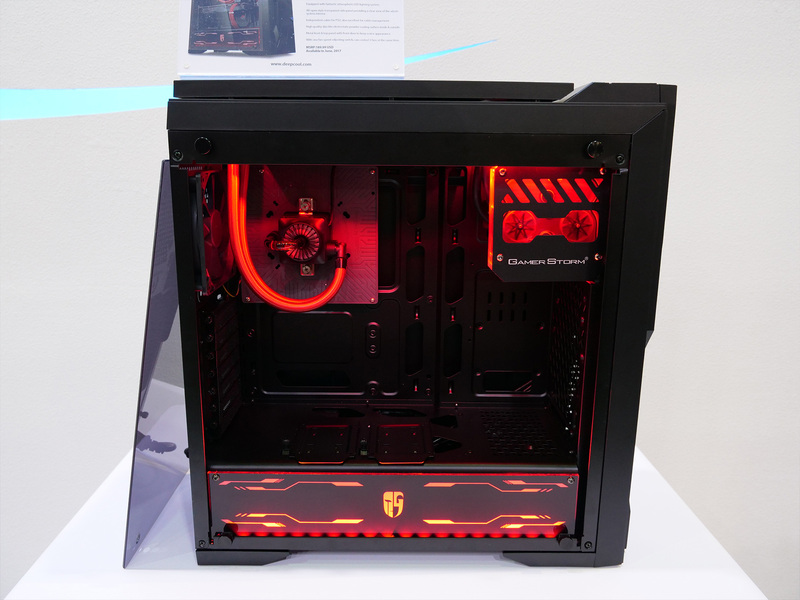 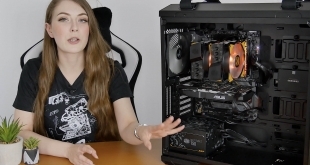 This is because Deepcool actually launched a lot of new products at CeBit this year, but we still stopped by to take a second look at some of the new cases, coolers and fans. 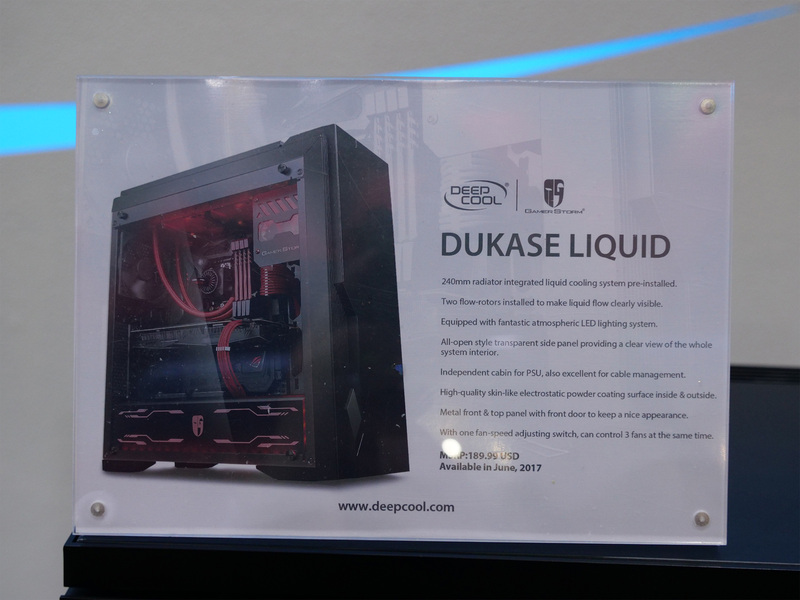 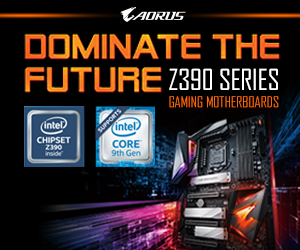 Rather than repeat things we have already reported on, we will take this opportunity to showcase some of Deepcool’s exciting new products. 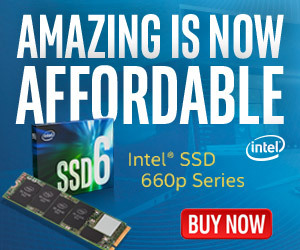 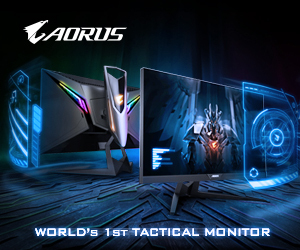 For full information on the new components, don’t forget to read our original CeBit coverage. We will hopefully be reviewing many, if not all, of these products so stay tuned for further information. KitGuru says: While we didn’t see anything new from Deepcool, a lot of their products are very exciting. 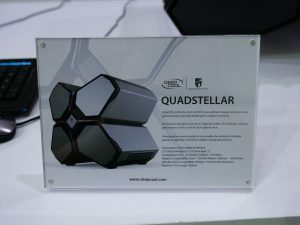 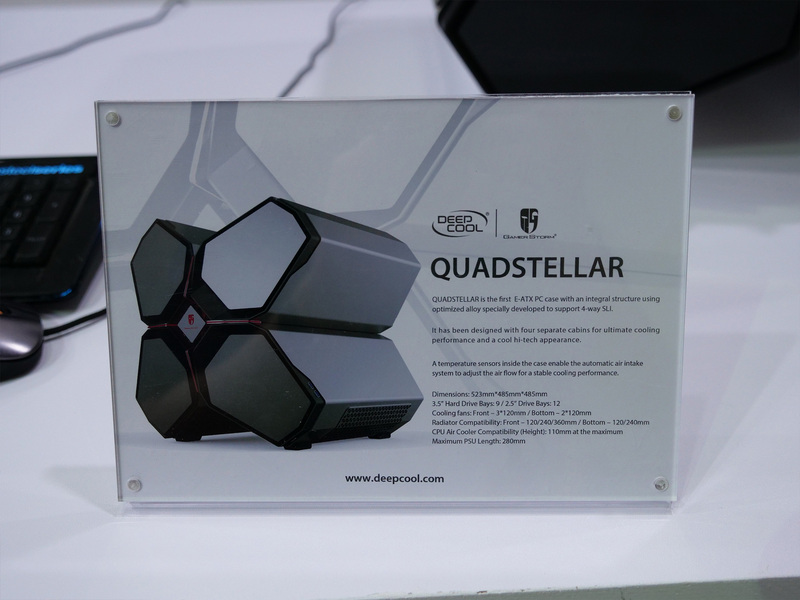 The Quadstellar case is particularly attractive and I would love to get hands-on with one. 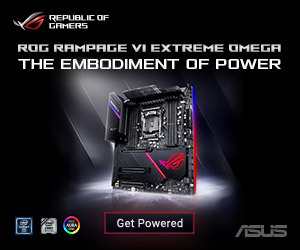 Does anything in particular catch your eye? 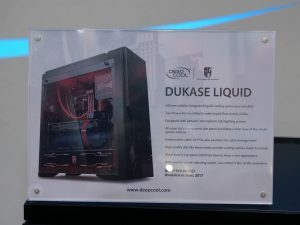 Credit to Leo Waldock for additional reporting, photography and detail.